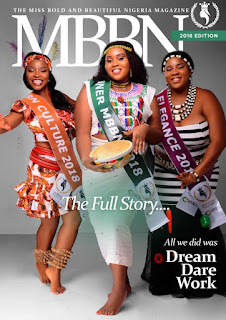 Home / Fashion / Latest / Miss Bold and Beautiful Nigeria 2018 Magazine is out!! 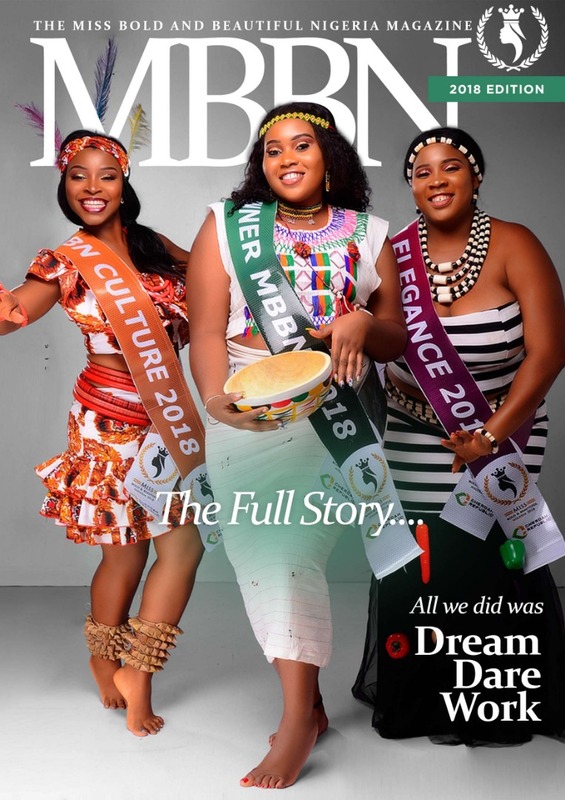 Miss Bold and Beautiful Nigeria 2018 Magazine is out!! 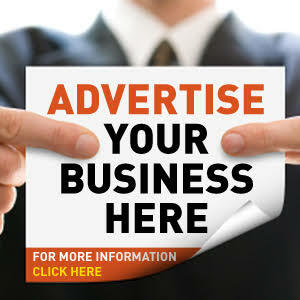 Download and get the full gist about MBBN 2018 pageantry competition...its so lit.